The regatta features five days of sailing and only sloops made in the Bahamas are permitted to compete in the event. This tradition started back in 1954 when approximately 70 Bahamian sloops, schooners, and dinghies gathered in Elizabeth Harbor for three days of racing. 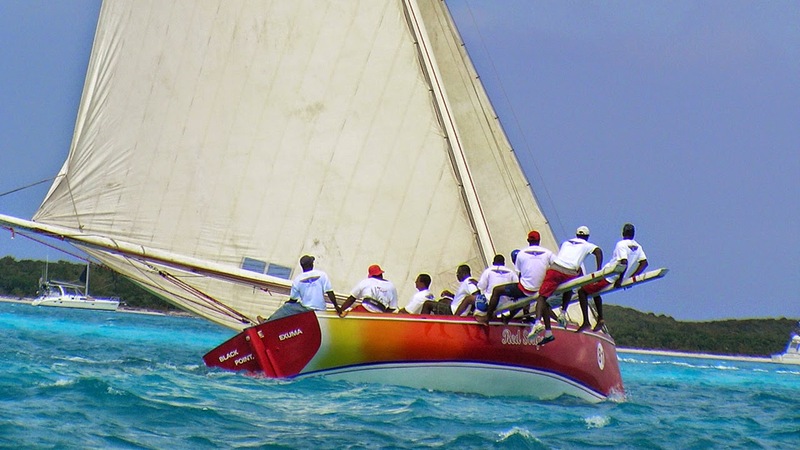 Today the regatta offers five days of sailing, and this is the one of the oldest regattas in the Islands of The Bahamas with sailing craft representing each of the major Out Islands. 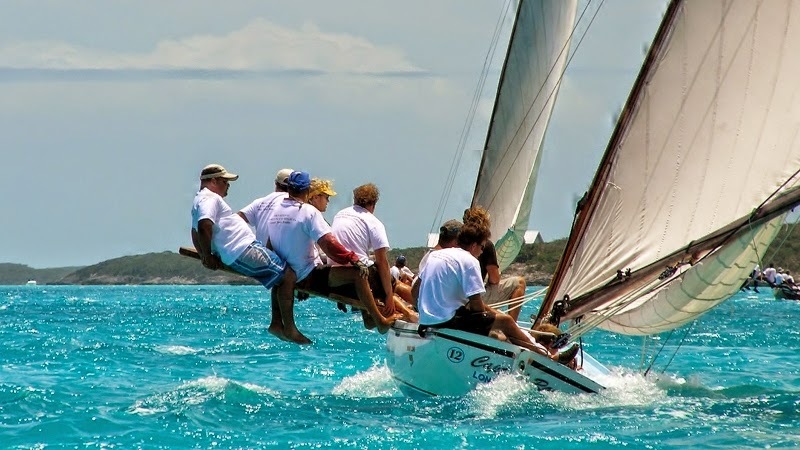 According to the regatta rules the boats must be made in the Bahamas and constructed of wood in the traditional manner. All the sails are made entirely of cotton, and boats are placed into 5 different classes (A, B, C, D, and E) based on measurements. The dock at George Town is where the street party begins featuring Bahamian food, drinks, and local craft vendors. And the party turns up when the sun goes down with music concerts in the festival village each night. 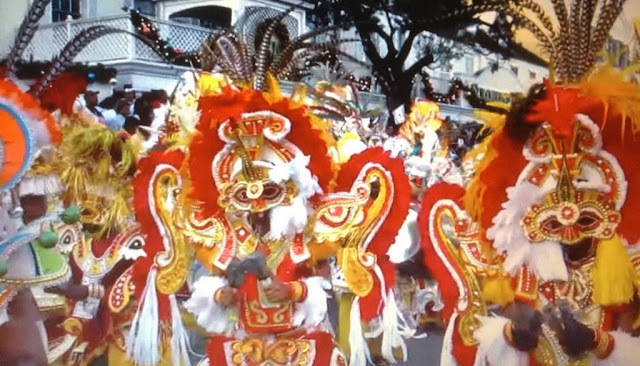 This popular annual event will bring lots of visitors to the island, and if you plan on attending you should make reservations ASAP.